RL360° Group launches RL360° Services following CMI acquisition - Moneyhome.co.uk - The Best Moneysaving Blog ever! In a new development, CMI has been renamed RL360 Life Insurance Company Limited and it will now operate under the brand name RL360° Services. A new website (www.rl360services.com) has been created for clients and their financial advisers to use and all the relevant literature has been rebranded to reflect the change. He added that, aside from a change in contact details and name, the only differences policyholders may notice will be improvements to the services they receive. Mr Kneeshaw’s comments will no doubt be welcomed by anyone who was concerned that the alternations in name and branding details reflected more fundamental changes that could impact them in a negative way. He went to suggest that the acquisition of CMI by RL360° has led to the creation of a “stronger” group, stating that the company is proud to bring CMI under its brand and to retain its history. Mr Kneeshaw pointed out that CMI was among the first international operations to have been established by a UK life company in the late 1980s. 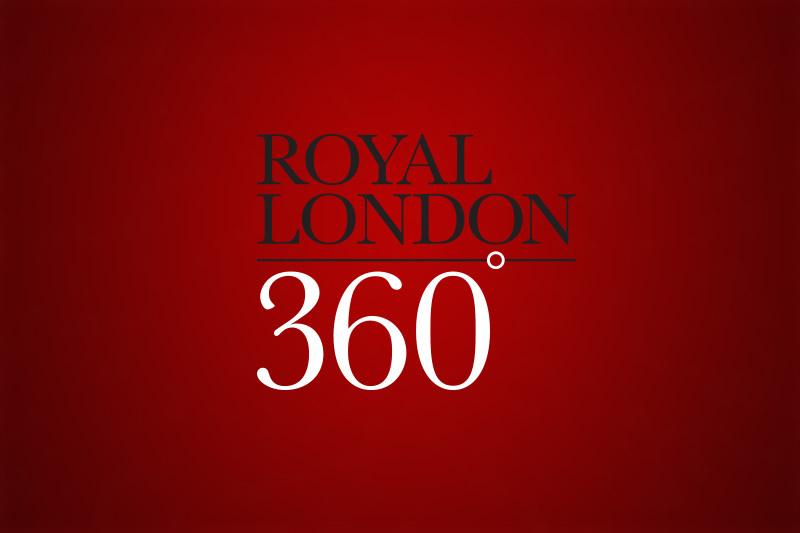 With its head office on the Isle of Man, RL360° is a globally renowned savings and investments provider. It continues to grow and build on its reputation, and its market share has more than doubled in the last 5 years. As well as Europe, it now operates in the Far East, Middle East, Latin America and Africa, and it has regional offices in Dubai, Hong Kong and Lebanon. You can get more in-depth information on the company by reading RL360° reviews and by visiting its website. You can also get clued up on its flexible, regular savings product by taking a look at RL360° Quantum reviews. 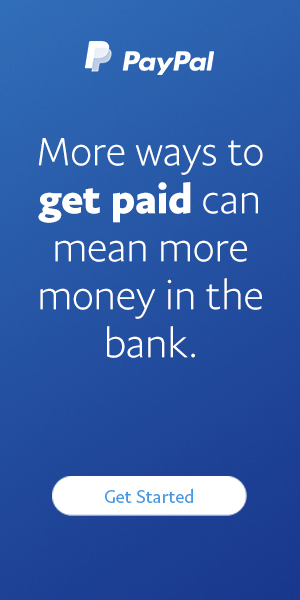 Quantum is designed to offer an affordable way for people to build up money for substantial future expenditures.